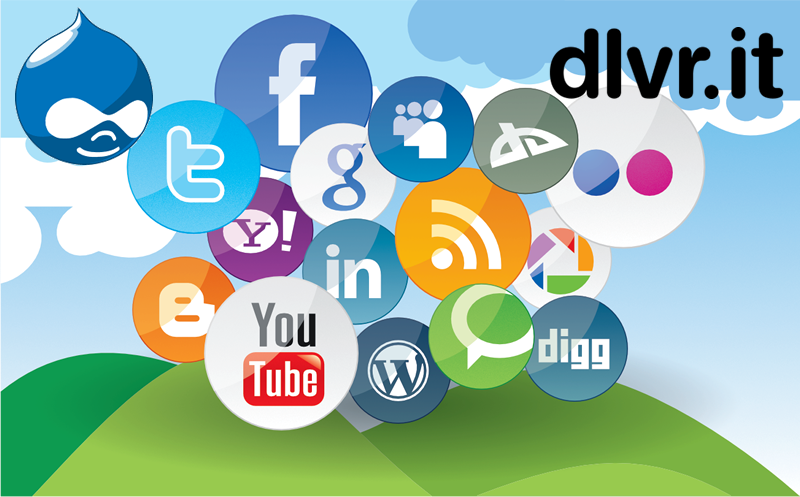 This article talks about how you can automatically post your blog articles to your social media channels using dlvr.it and drupal. As of April 21 2015, Google will be changing it's ranking algorithm to include mobile friendliness as a factor. This means that your ranking will drop for searches done on mobile devices, if you're website is not mobile friendly. We won't know the true impact of this until after April 21 but I would suggest that you start thinking about updating your website now to a responsive design. This article explains what phishing emails are and how to identify them, to ensure you do not get your money stolen.